Just 500m from the port of Parikia is the oldest fitness center on the island of Paros, FITNESS FACTORY. The Paros gym features a weight training room and a fitness room for group programs. 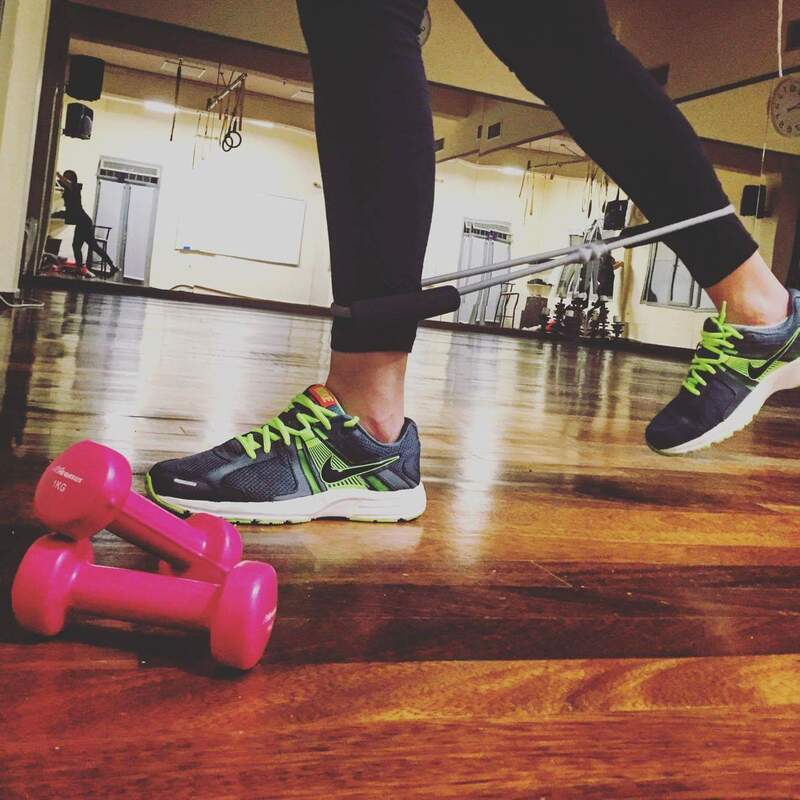 Our well-trained partners offer our members and our guests a safe workout environment. Many group programs, Personal training with TRX and Power plate, aqua aerobic and massage sessions. Fitness Factory Paros gym features a 70sqm fitness room for group programs, fully equipped for every kind of workout. 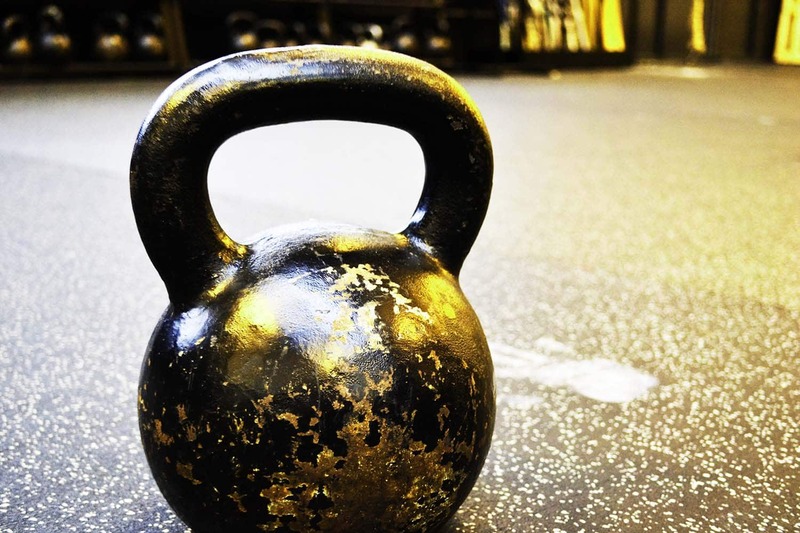 In our hall you will find weights, tires, TRX, kettlebells, medicine balls, climbing ropes, rings as well as bars. Zumba, Hatha Yoga, Pilates Mat, Suspension Training, Bodyworkout, Cross training are some of the classes that take place on our fitness hall. 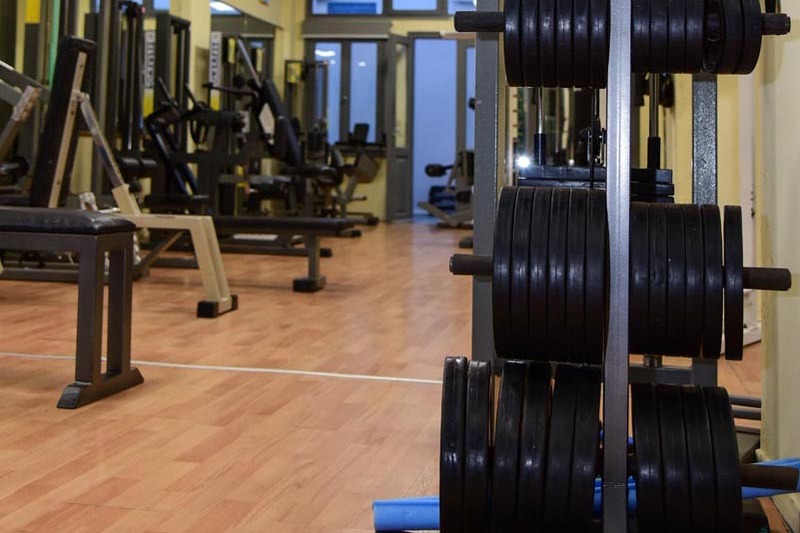 Fitness Factory Paros gym features a full range of Powerfit machines and a full range of free weights and dumbbells. On the stalls and uprights you will find Olympic bars as well as free space for every kind of training.